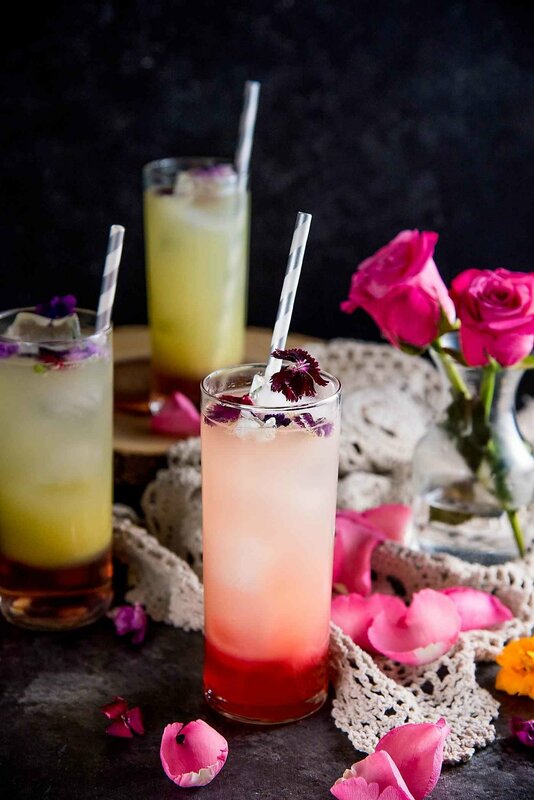 They say that "April showers bring May flowers" and now that May has officially arrived, we're ringin' in spring with an array of unique floral-infused cocktail recipes. From lavender to rose and even hibiscus, these recipes are bloomin' with your favorite florals paired alongside your go-to ginger beer. Grind lavender in a food processor until fine. Combine water and sugar over the stove and heat until the sugar is dissolved before adding in the lavender. 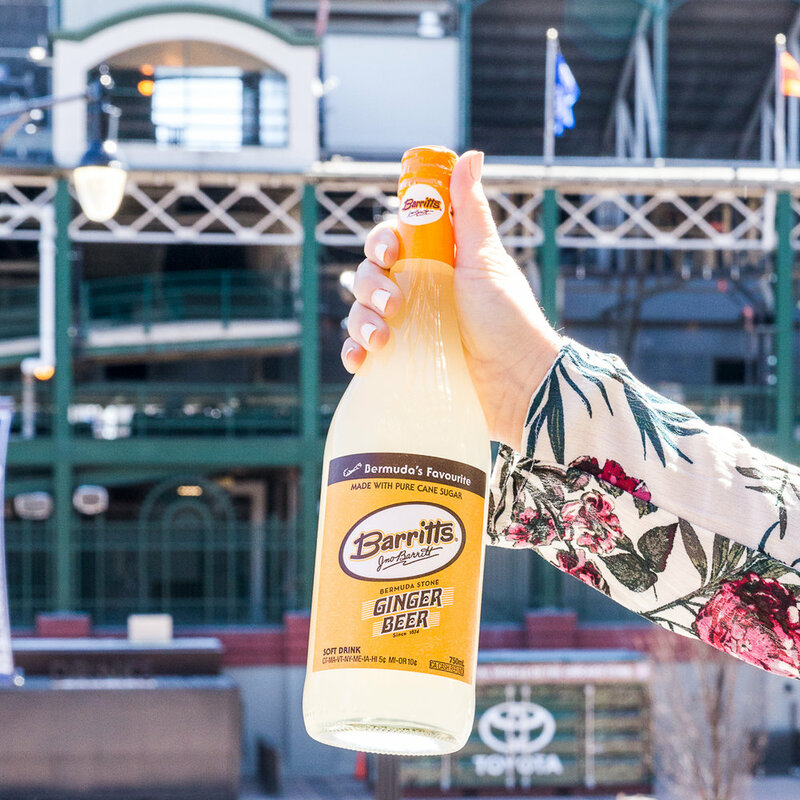 In a large bowl, mix together Barritt's Ginger Beer, Tito's Vodka and lemon juice. Add lavender simple syrup into the alcohol mixture and chill for 20 minutes. Garnish with lemon wedges and extra lavender sprigs. Fill a glass with ice before topping with rose syrup, lemon juice and Tito's Vodka. Top with Barritt's Ginger Beer and garnish with edible flowers. Combine all ingredients in a saucepan and simmer until the sugar is dissolved. Allow the mixture to cool before straining out the hibiscus. 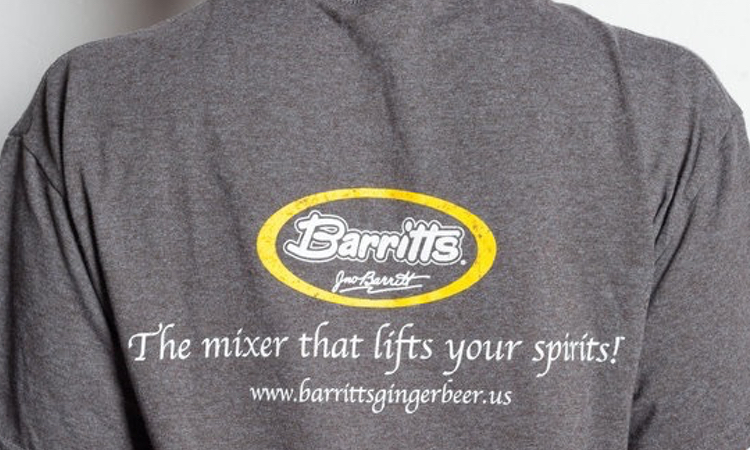 Add Barritt's Ginger Beer, Tito's Vodka, hibiscus syrup and lemon juice into a cocktail shaker with ice. Shake the mixture before transferring it into a glass. Garnish with additional hibiscus flowers and lemon slices. Have you ever tried infusing this unlikely ingredient into your cocktail recipes? Do tell! Share your favorite recipes in the comments below or head to our Facebook, Instagram or Twitter account to share.